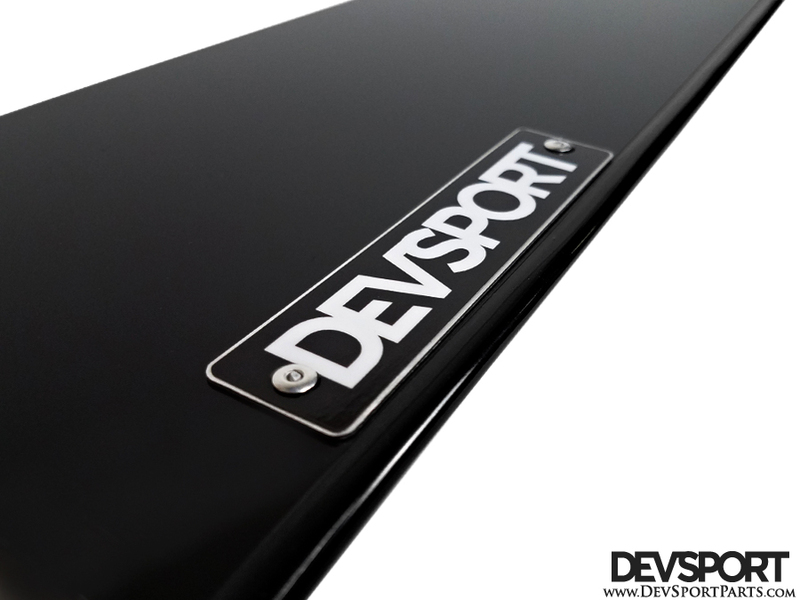 Our Side Splitters are not just a universal "add-on" piece. They are vehicle specific and come pre-drilled for easy and proper installation. 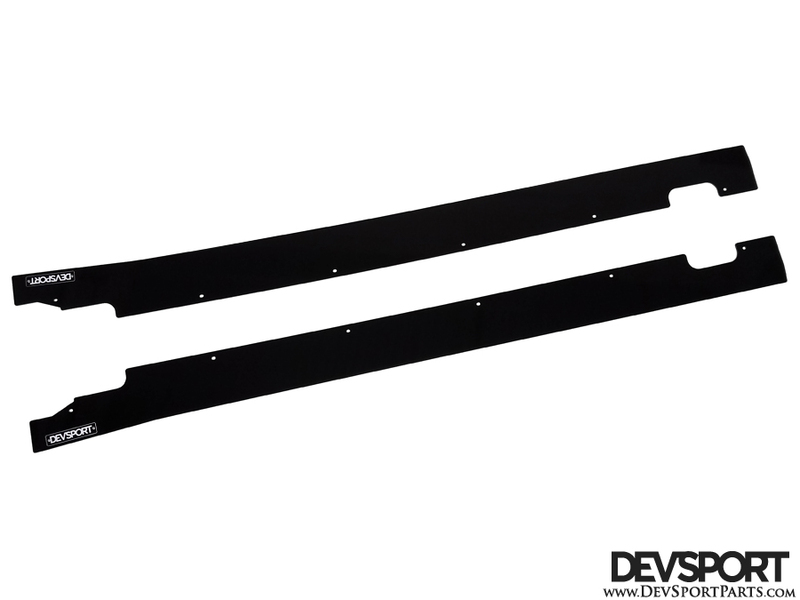 The BRZ/FR-S Splitters are designed specifically to fit flush to the underside of the rocker panel. Spacers are provided for a flush/proper fitment. Loved the product great quality, affordable, strong, and light.